Are you planning to visit or relocate overseas and want to bring your American TV along with you? Since video is broadcast in various formats in different countries, be sure to check a World Television Signal Guide to see whether your TV will be compatible with the standard used in your destination country. While North American televisions are made to receive broadcasts in the NTSC format, the majority of European countries, India, China and many others use the PAL standard. Making this situation even more confusing is SECAM, the third major broadcast standard, which is used in France, Russia and a number of other countries. If your television is not compatible with the standard used in the country where you will be going, take heart. 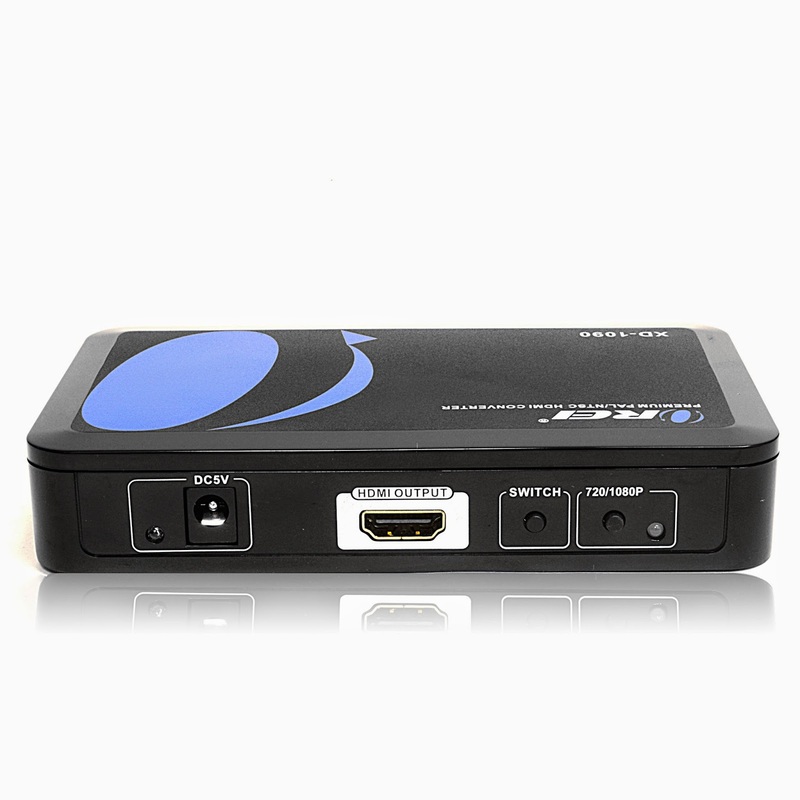 An OREI PAL to NTSC video converter for American TV overseas will let you watch local programming on your American equipment with no problem. OREI converters are also capable of converting broadcasts from SECAM format to NTSC. If you are traveling to multiple countries with differing standards, your OREI converter will automatically detect the format of input signals and convert them to NTSC. All converters include a 100-240V Universal Power Adapter with Standard US Plug, so your converter will always work with the local electrical supply. The OREI XD-990 PAL to NTSC Video Converter, and OREI XD-1090 PAL to NTSC HDMI Scaler Video Converter both deliver crystal clear, super stable pictures with superior color separation. The OREI XD-1090 Video Converter also includes REIO technology, which optimizes the video process for a more precise, vivid and jitter free image. This is perfect for action scenes and fast moving video. If you also need an Analog TV Tuner for the incoming PAL format, the OREI XD-1190 PAL to NTSC HDMI Scaler Video Converter has this ability built right in. This allows you to tune into local PAL and SECAM channels without the need for a cable box or satellite receiver. If you are planning to travel or relocate overseas and want to make sure your electronics will work wherever you go, contact us at Bombay Electronics. We specialize in region free electronic and electrical products to make your travels easier and less stressful.